Baggage Storage on Request, Security Guard, Gardens, Business Facilities, Backup Generator, Front Desk, Safe Deposit Box-Front Desk, Laundry Facilities, Complimentary Newspapers in Lobby, Currency Exchange. Makeup / Shaving Mirror, Ceiling Fan, Private Bathroom, Safe Deposit Locker Facility, Reading Lamps, Daily Room Cleaning, Complimentary Newspaper, Western Toilet Seat, H/C Water, House Keeping. 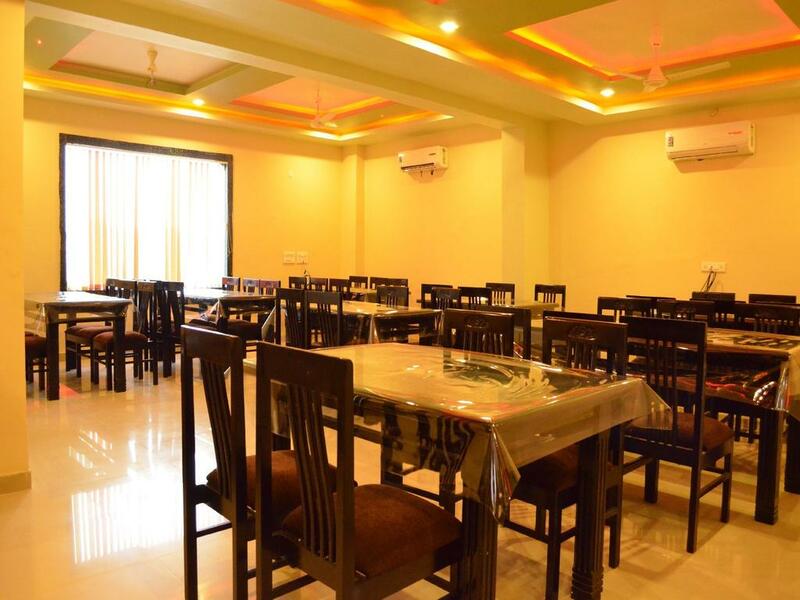 User reviews for "Ardency Inn Hotel Udaipur"